According to the myth, Digenis Akritas with his extraordinary powers pushed away the Arab crusades by throwing against them a rock stopping their efforts to invade Cyprus. The local tradition has it that you have to swim around the rock three times and this will bring you blessings such as eternal beauty and youth, good fortune and the real love. 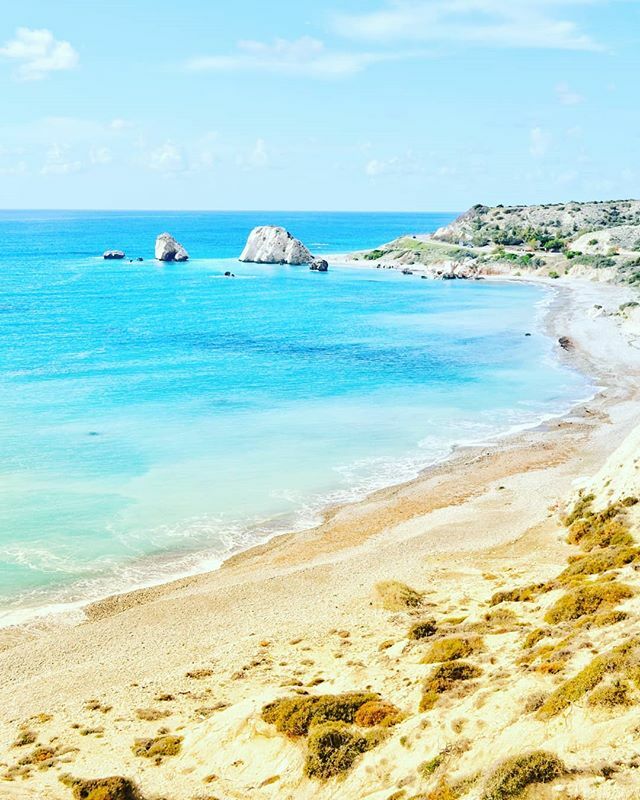 Petra tou Romiou (i.e. the stone of the Greek) with it's amazing landscape and it's beautiful beach justifies why you should pay a visit to this amazing island.